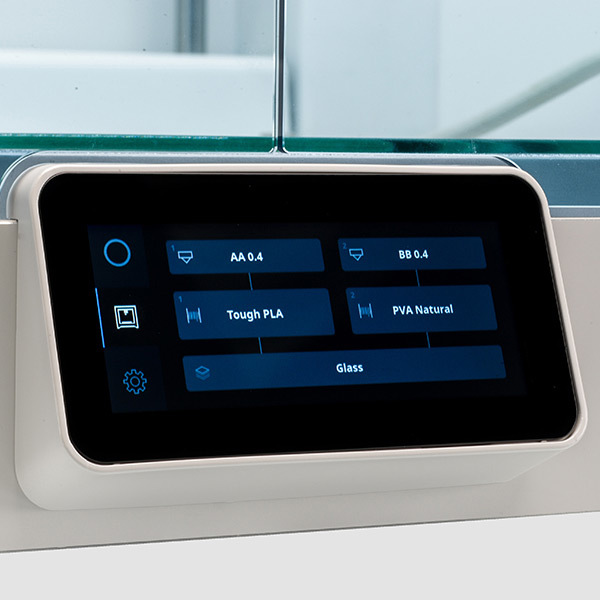 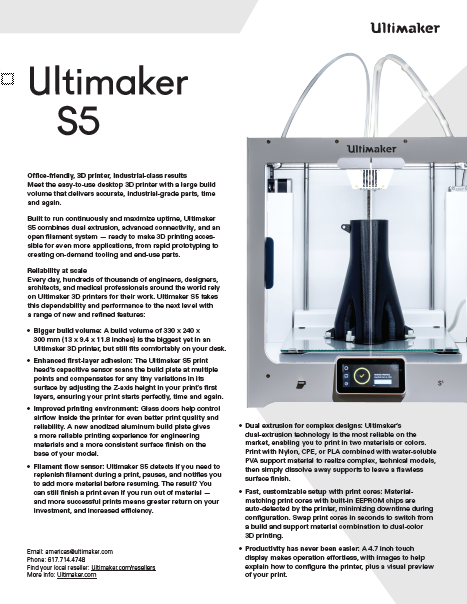 Take an in-depth look at the new and enhanced features which make the Ultimaker S5 the office-friendly 3D printer that delivers industrial-class results. 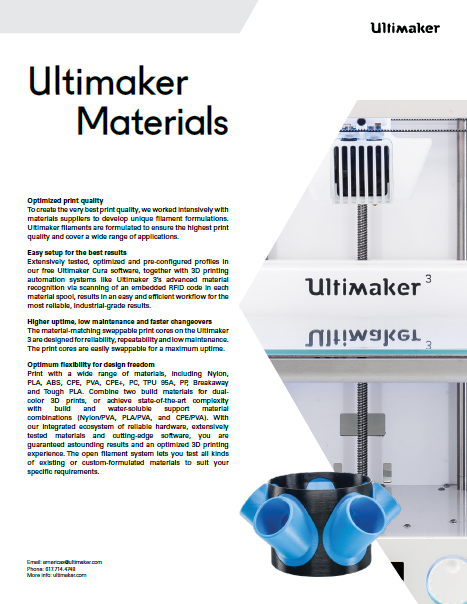 "The larger build volume of the Ultimaker S5 now enables us to 3D print prototypes for even more product types"
"The enhanced feeder on the Ultimaker S5 allows us to print reliably with an even wider range of industrial-grade materials"
"In Ultimaker we have found a partner in precise 3D printing, with the materials we need"
Listed below, are some of the powerful features that SolidWorks Premium users benefit from. 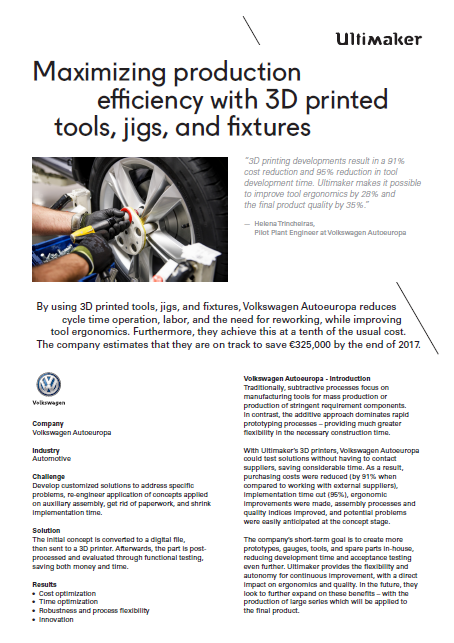 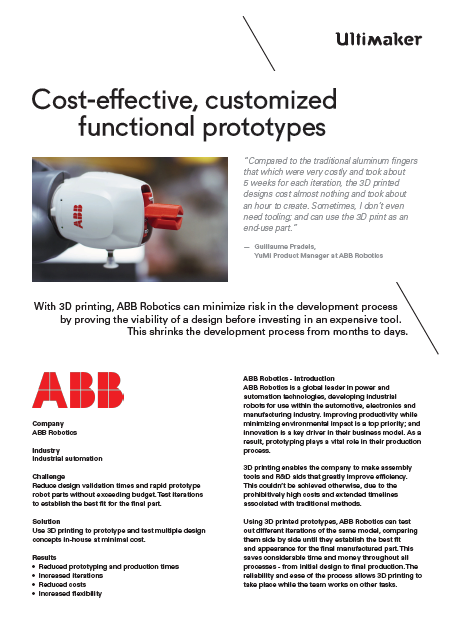 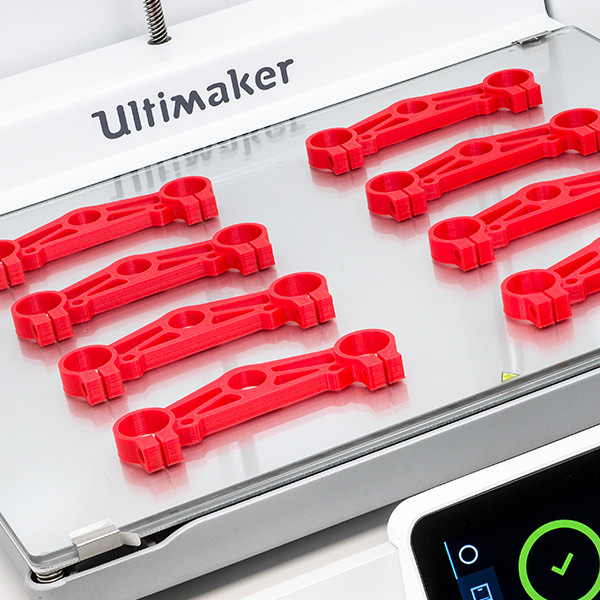 With the addition of standard part libraries, utilities that will search for design errors, fasteners and tools that will automatically estimate your manufacturing costs, the capabilities are endless. 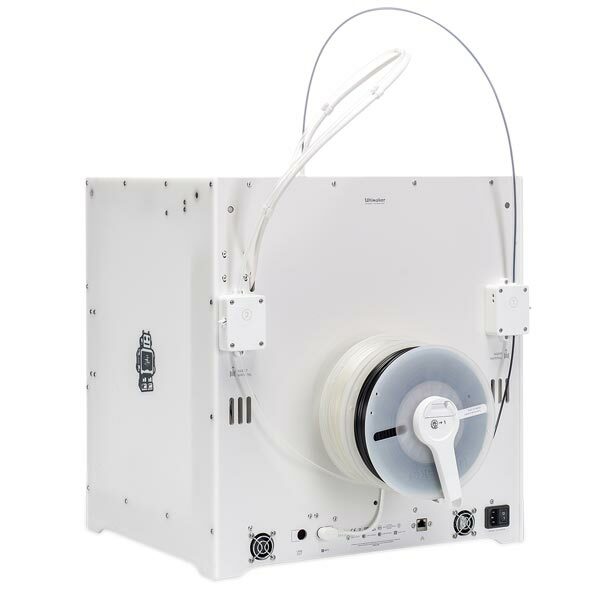 If you would like to know more or have any questions, please use the box below. 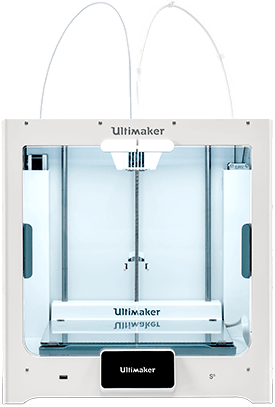 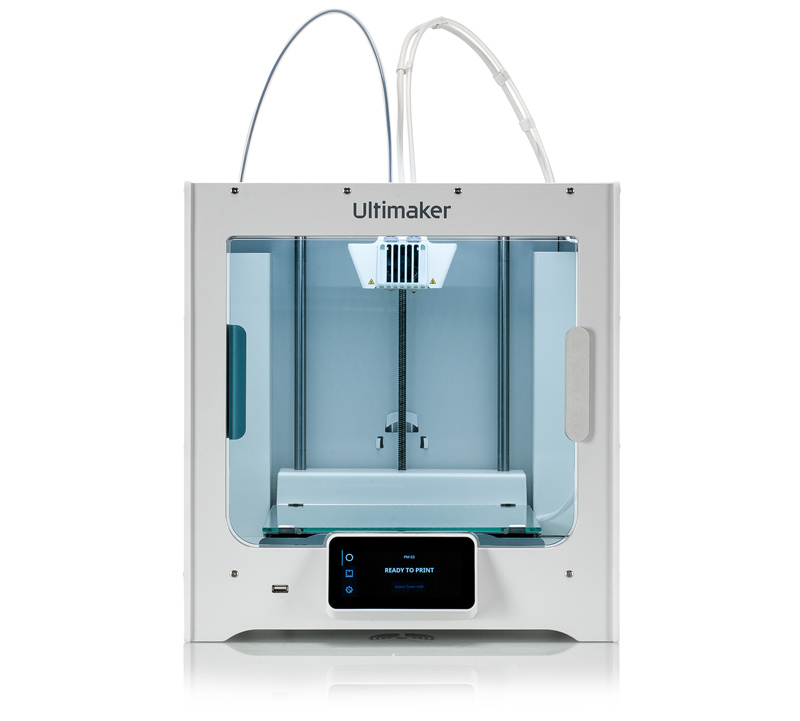 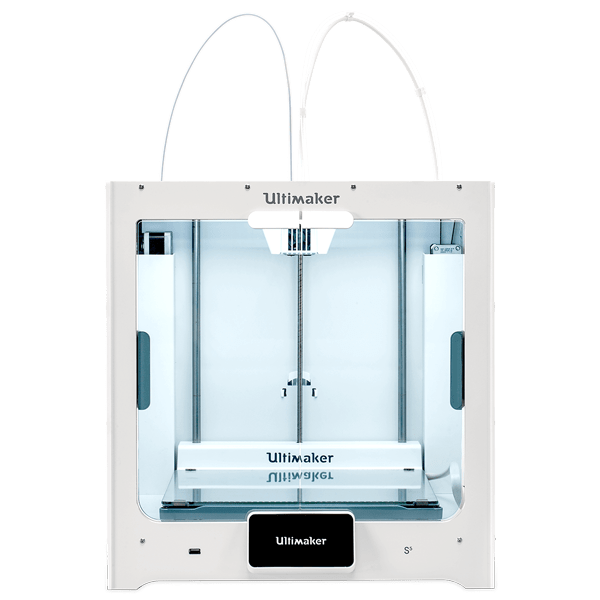 The Ultimaker S5 combines dual extrusion, advanced connectivity, and an open filament system with a large build volume for an office-friendly 3D printer, offering unrivaled quality and reliability at scale. 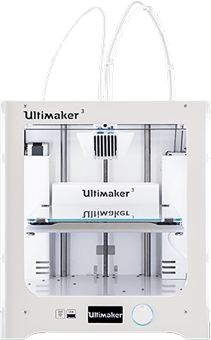 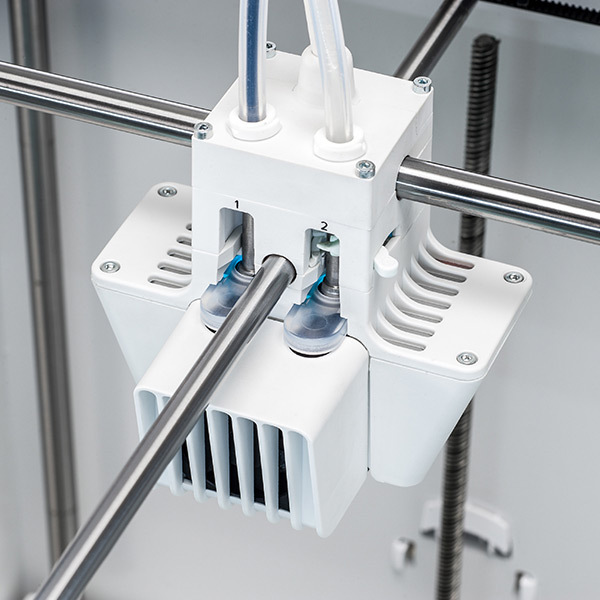 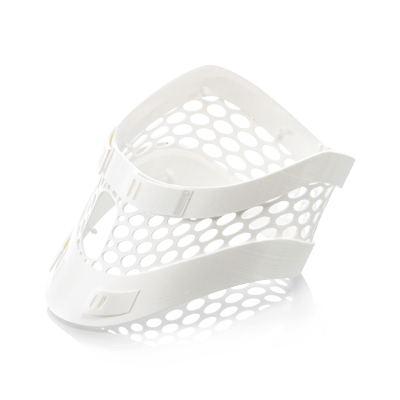 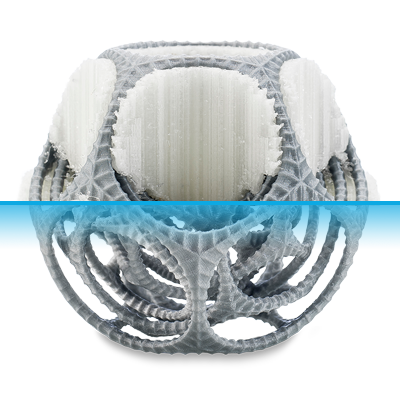 Engineered for efficiency, reliability and precision, the Ultimaker 3 features dual extrusion with water-soluble support, advanced connectivity, and an open filament system. 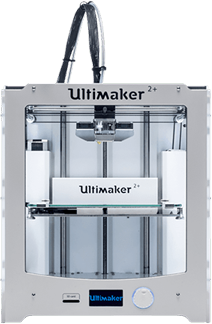 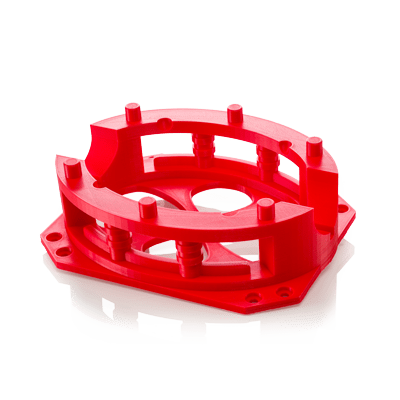 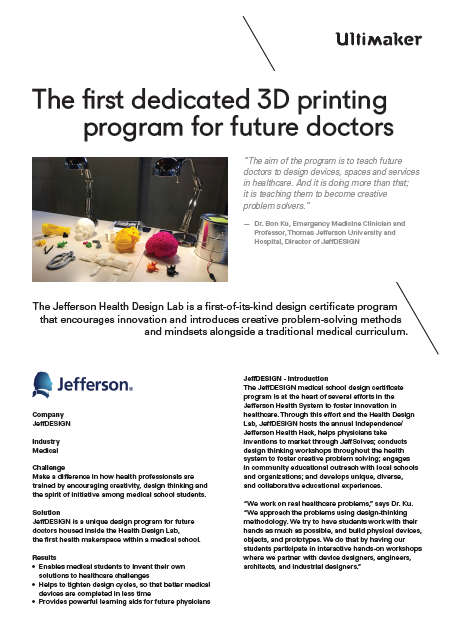 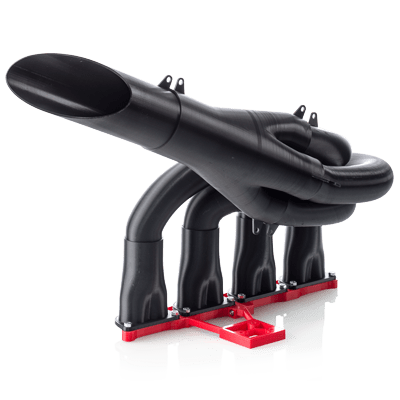 Thanks to its support of a wide range of materials, it’s suitable for a huge variety of applications, from prototypes to customized tools.